Are you doing a bike related event and looking for cowbells with logo imprinted? 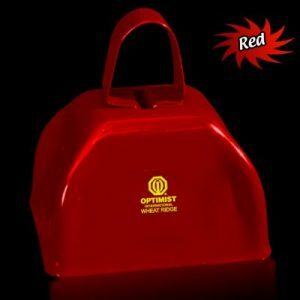 This 3″ metal cowbell comes in the following colors: red. green, blue, black, orange, purple, white, yellow, maroon, pink, silver, navy blue. 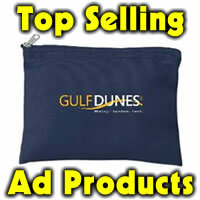 Imprint your logo on one or two sides. Imprint area is 2″ x 1.25″. Set up 55.00. 144 are 1.12 ea, 288 are 1.10 ea, 576 are 1.08 ea, 1008 are 1.06 ea. 2nd side imprint avail at 25 cents per item and add’l set up. Item MUS10. © Copyright Thank Em Promotions & Cheryl Brungardt All Rights Reserved.